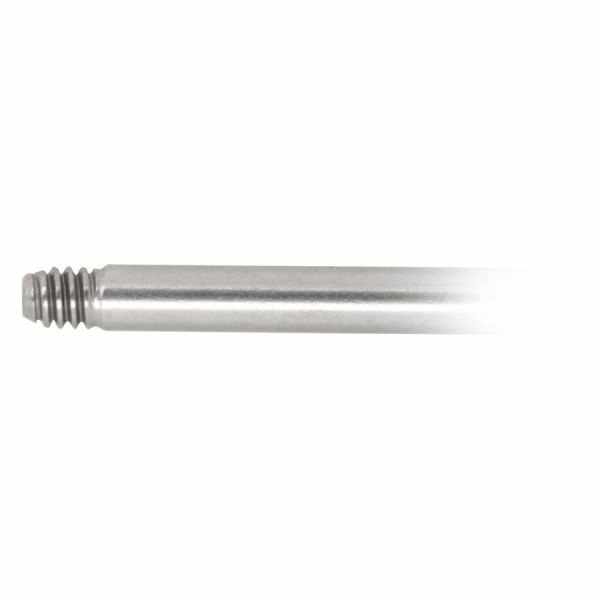 The premium processed Titan Basicline® Micro Barbell is available in lengths of 6.0 to 12.0mm. The microbarbells have threaded balls on both ends (a barbell consists of a stem and two balls). The stems strength is 1.2mm, which makes it perfectly suitable for first use. The balls are available with a diameter of 3.0mm. They get screwed on the barbells external thread. The balls not only provide a strong hold, but also give a special look!